Click on the above image to submit a topic that you would like Pastor Ben to talk about at CATALYST. 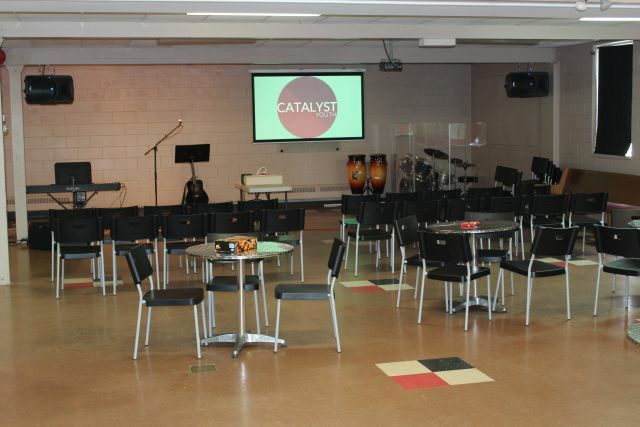 CATALYST is the Friday night youth program at Arlington Woods for grades 6-12. Each week we get together from 7-9:30pm to play wacky games and activities, sing modern worship songs with our CATALYST band and hear a relevant Bible-based talk from Pastor Ben. 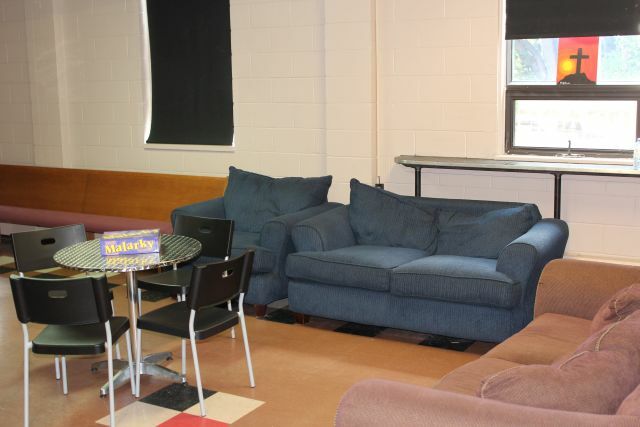 There's also plenty of free time to hang out over food, play sports, and connect with your friends. 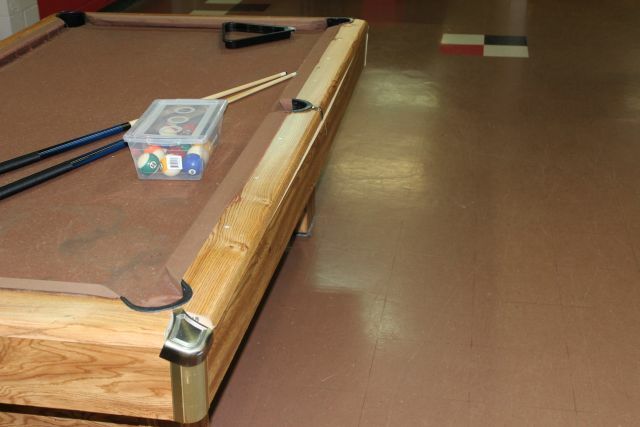 We have an amazing youth room at CATALYST that has game tables for you to challenge a friend to some pool or foosball, a lounge area to relax and chat, an awesome stage and sound system, and even a full kitchen! 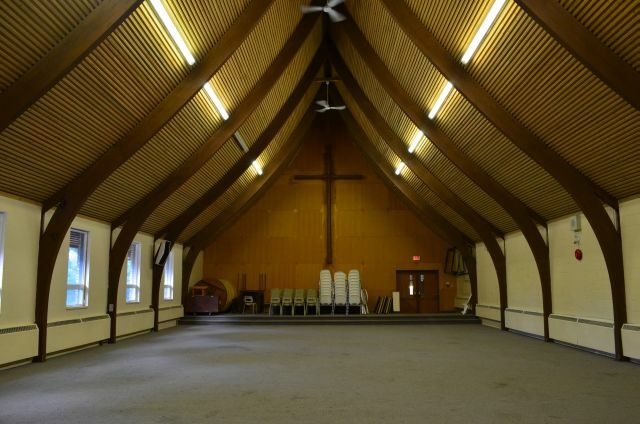 We also use the church's fellowship hall for large room games and hurling dodgeballs at each other. On Friday nights, because of building repairs, we'll be using the lobby and main sanctuary of the church, so please use our main entrance! 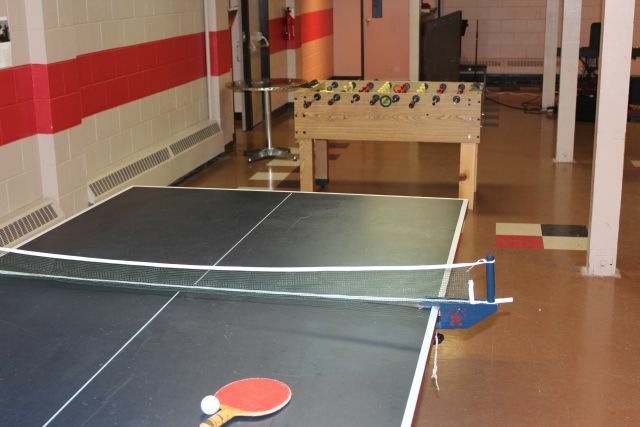 During the summer, we don't meet regularly on Friday nights, but have a few special events throughout July and August (often joining up with other youth groups). If you want to find out what's happening, email Pastor Ben and get added to our CATALYST email list! We used to have our own Twitter and Facebook accounts, but have since merged them with the main church account! Like or Follow Arlington Woods Church on Facebook or on Twitter. DEEPER ROOTS is a once-a-month small group for teens in grades 7+ that takes place on Sunday mornings. When the kids are dismissed during the service for KIDZONE, the teens can head down to the Youth Area. The purpose of this group is to see our teens deepen their faith roots, not just to know ABOUT God, but to know Him and His heart. In 2019, our DEEPER ROOTS dates are Jan. 13, Feb. 10, Mar. 10, April 14, May 12, and June 9th. For more information, contact Pastor Ben. Every one of our adult leaders and volunteers who work with children or teens has submitted a current police check and has been trained in our Plan to Protect policy. 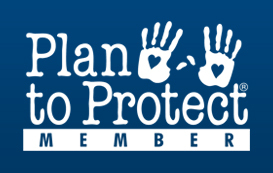 Plan to Protect involves training to create a safe environment for children and teens and an overview of our policies and procedures on abuse prevention and protection. If you are a parent of a teen who's a part of CATALYST, you might want to visit our PARENT'S BLOG. 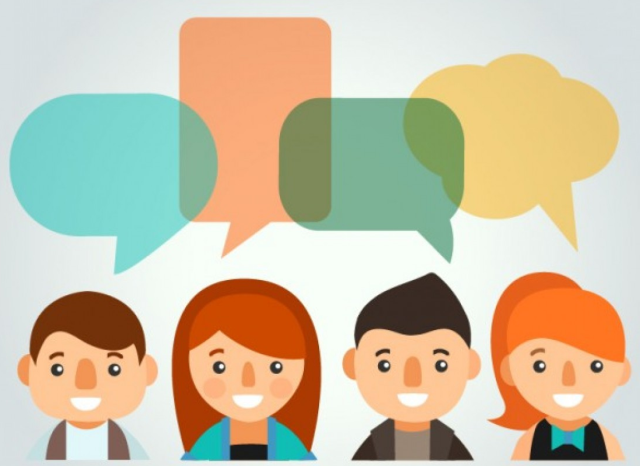 The parent's blog is meant for parents to know what topics we're touching on at CATALYST and to give you some tips or discussion ideas to help you talk to your teen about what they're learning each week.